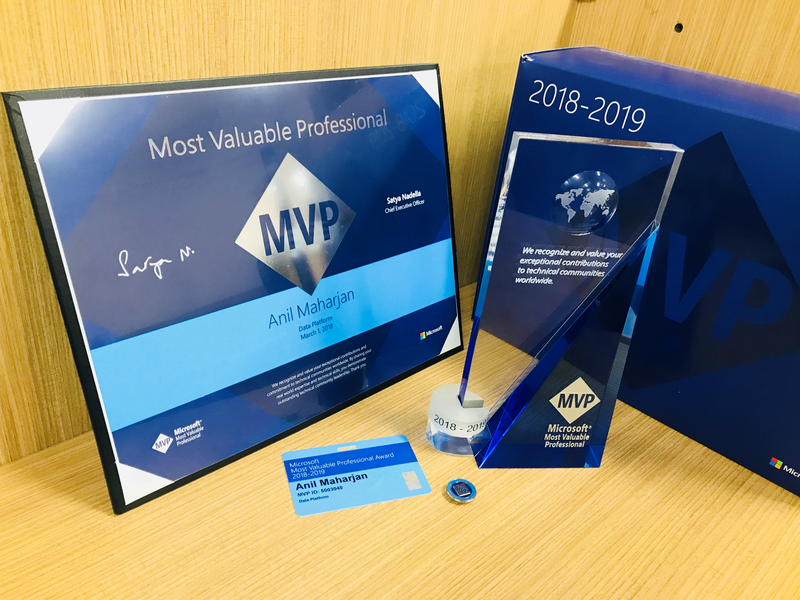 On early morning 2nd March 2018, the day I got surprised mail from MVP Global Administration which made be happy and exciting 🙂 . On the same day I post this message after receiving mail from MVP Global Administration. 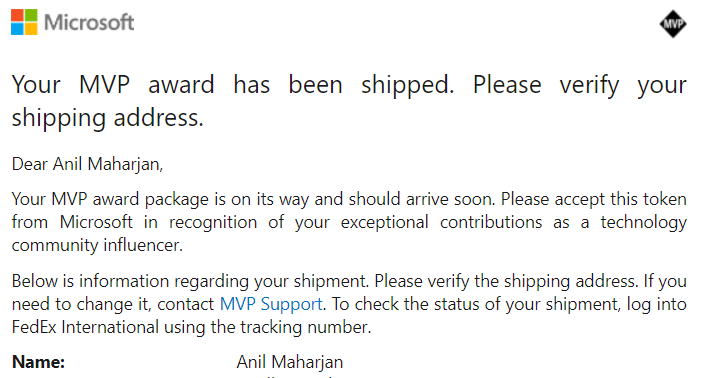 Thanks Microsoft for this opportunity and I look forward to contribute and volunteer more as MVP. Happy and excited to be a Program committee member for DATA and BI Summit 2018. Happy and excited to be a Program committee member for DATA and BI Summit 2018 in Visualize Track focusing on Building and Designing Dashboards and Reports. Thanks to the DATA and BI Summit 2018 Program committee team for giving me an opportunity to work as a Volunteer Program committee member for upcoming DATA and BI Summit 2018 in Visualize Track focusing on Building and Designing Dashboards and Reports. 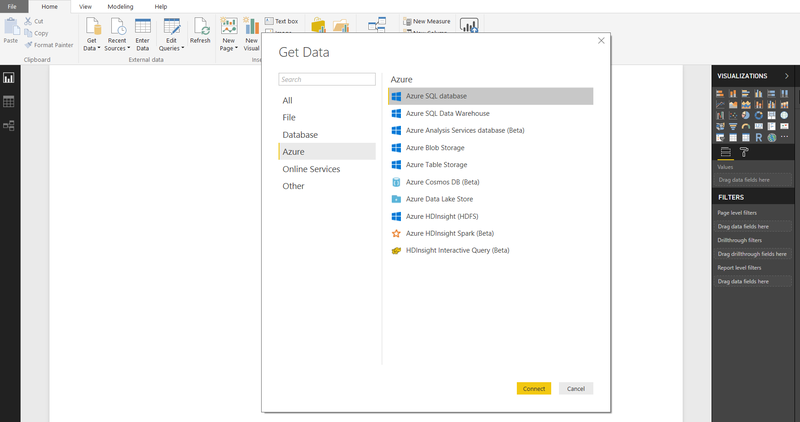 How to get story/insights from DATA using Power BI. 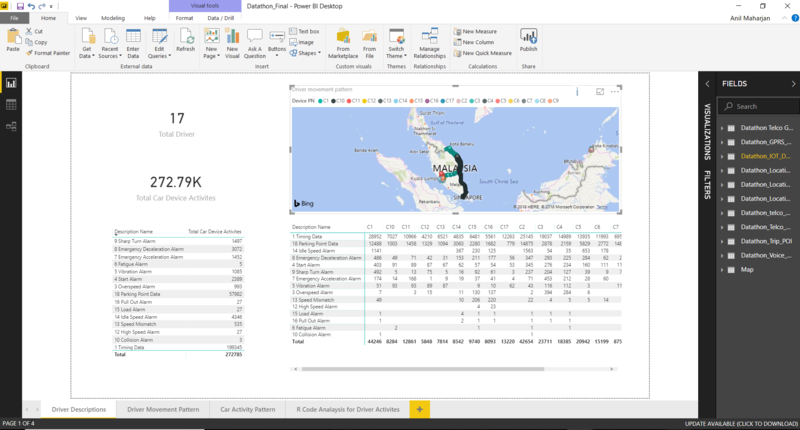 Power BI Desktop and it’s features. Different types of Visualization(bar charts ,trends, scatter plot, Geo-spatial , maps ,drill up, drill down, sub-reports ) we can create just by drag and drop approach and also custom visuals. 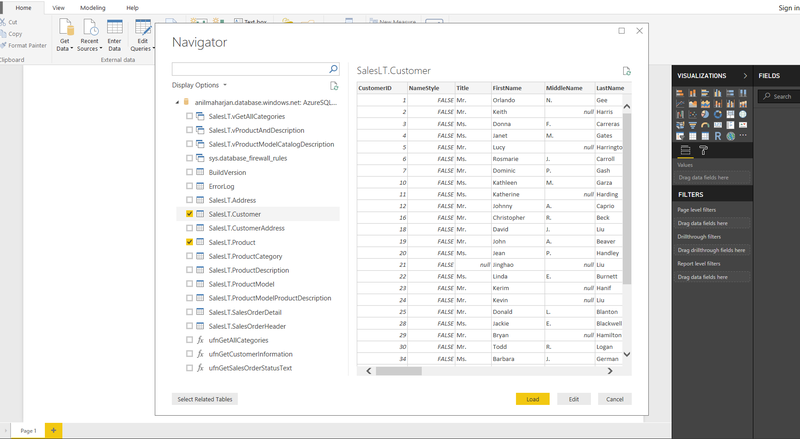 Power BI service , dashboards, reports , data sources , APIs. workspaces , Power apps, how can end users be benefit by using different workspaces and power apps and helps in decision making. Roles and privileges in different workspaces , apps, reports , dashboard. scheduling, refresh data source , publishing in web, mail subscription, subscriber different reports , dashboards to different teams and end users. Q&A , Cortana , mobile power BI app, APIs, Gateways. Phone Layout, Power Query, Data modeling, Get Apps Microsoft App store, Real time data analysis and analytics. Also, if you want to speak in this conference then you can find more about call for proposal for DATA and BI Summit below: Deadline is 12th Jan 2018. 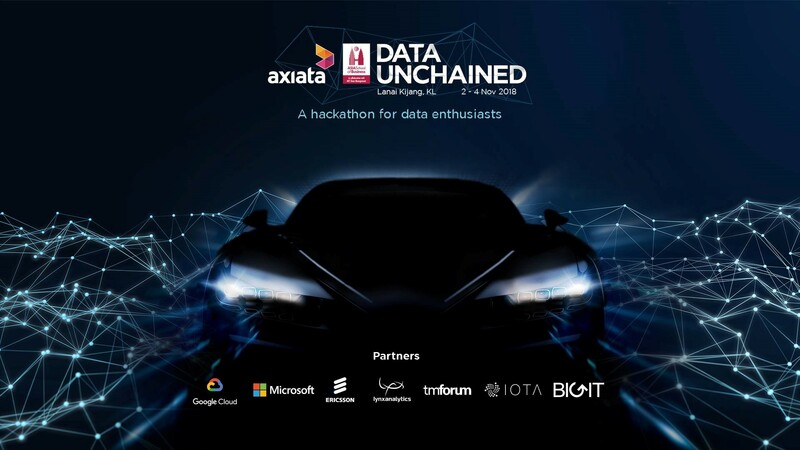 So What about DATA and BI Summit 2018 ? Data & BI Summit is hosted by The Power BI User Group (PUG). With over 38,000 members, PUG has established itself as the go-to for Data Professionals and Business Analysts who are eager to collaborate and deepen their expertise in Microsoft business intelligence tools. DATA and BI Summit is going to be held on 24-26 April 2018 | The Convention Centre Dublin | Dublin, Ireland. Exceptional, quality content: Learn how to bring your company through the digital transformation by gaining new understandings of your data and deepening your knowledge of the Microsoft Business Intelligence tools. 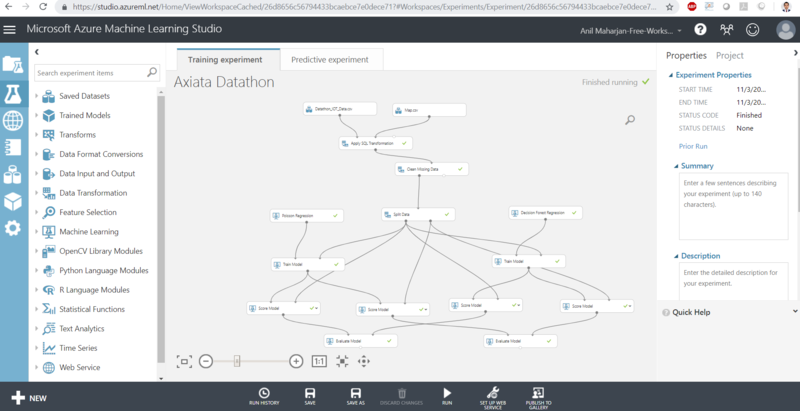 Products will include: Power BI, PowerApps, Flow, SQL Server, Excel, Azure, D365 and more! Answers to your questions: Network with the Microsoft Power BI team, dig-in onsite to find immediate answers with industry experts, Data MVPs, and User Group Leaders while taking advantage of the opportunity to engage in interactive sessions, workshops and labs. You can find more on DATA and BI Summit 2018 by going through below link. SQL Saturday #692 Conference and Nepal Power BI User Group Meetup a big success. Last Saturday, we conducted SQL Saturday #692 conference and Nepal Power BI User Group Meetup Event in Kathmandu, Nepal successfully on 23rd Dec, 2017. SQLSaturday#692 conference and Nepal Power BI User Group Meetup Event is free event for a Microsoft Data Platform professionals and those wanting to learn about SQL Server, Business Intelligence, Power BI and Analytics. The event was a big success and we had nearly more than 100 participants and the interactions between participants and speakers was really overwhelm. In future also, we will conduct more Data Platform SQL and Power BI related events again soon. Also, one problem we faced difficult here is not having any Microsoft Office premises in Nepal. It would be great if Microsoft can open up small office premises here in Nepal too. So that we can conduct these kind of Microsoft related conference within Microsoft office. Which will help the Microsoft community to grow further and will help to engage more community members in one place. Speaking at SQLSaturday Nepal SQLSaturday#692 and Nepal Power BI User Group Meetup. Firstly I am happy and excited that I will be speaking at SQLSaturday#692 and Nepal Power BI User Group Meetup on Dec 23 2017. This is my fourth time speaking for these International events and I’m really excited that I will be speaking this time also. This session is mainly use to learn more about Power BI and R visualization chart. 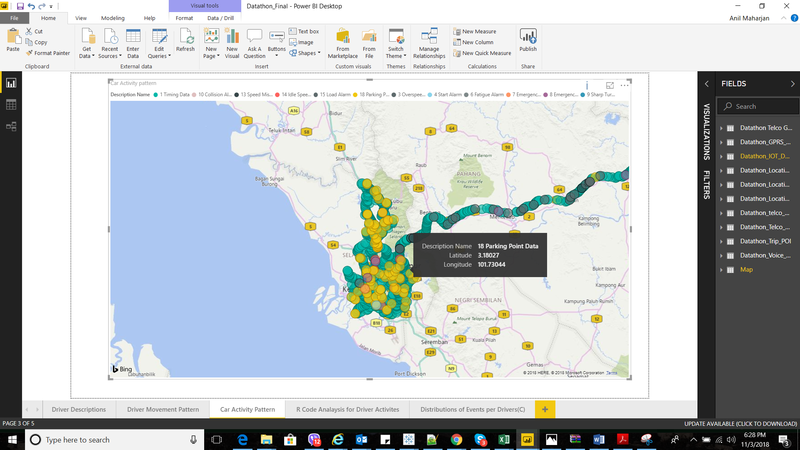 From this session one can learn how can we make some simple and quick visualization using Power BI desktop taking real SQL Saturday data and publish in PowerBI cloud service and also publish those visualization reports to publicly in web. 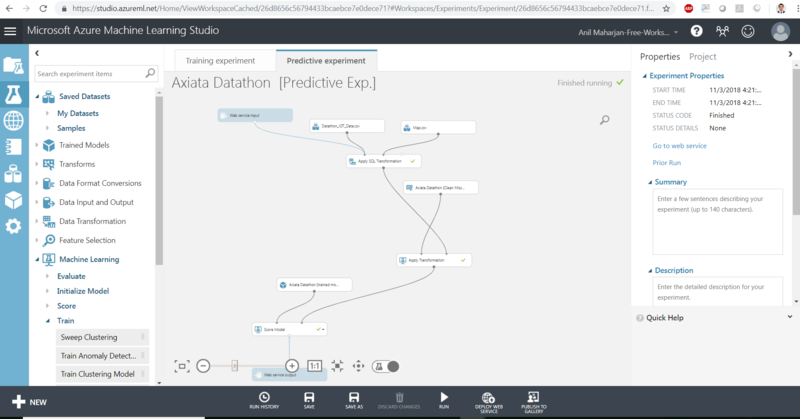 Also, this session mainly helps to tell the story of SQL Saturday by using Power BI and R visualization chart. 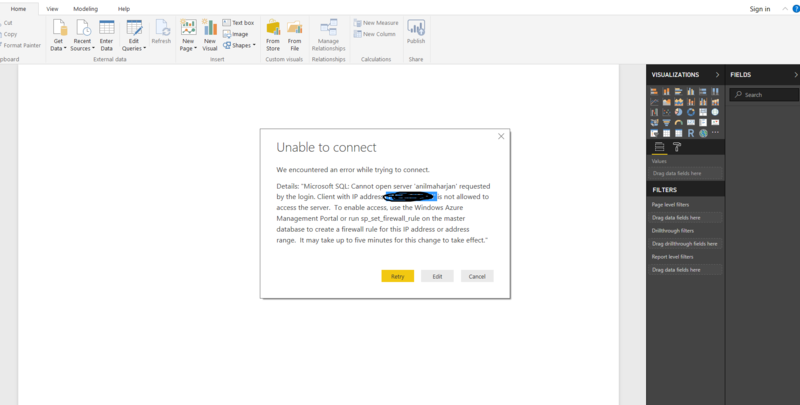 Overall, by using Power BI Visualization how one can find out which SQL Saturday is conducted in which state or country in which year and a particular Day along with total sessions conducted. Also one can find SQL Saturday trends year on year and mostly in which month most of SQL Saturday is conducted as per SQL Saturday data history. So, this session will surely help one to learn regarding Power BI and its capabilities and SQL Saturday Stories. SQLSaturday is a free training event for Microsoft Data Platform professionals and those wanting to learn about SQL Server, Business Intelligence, Power BI and Analytics.Please register soon as seating is limited, and let friends and colleagues know about the event. This event will be held on Dec 23 2017 at Hotel Yellow Pagoda, Kantipath, Kathmandu, Nepal. One can join our local SQL Server User Group ‘Himalayan SQL Server User Group’. PUG offers online and in-person communities where you can share best practices, take part in exclusive training opportunities, and connect with other passionate Power BI users from various professions and industries. Get involved in your local user group today, and gain a better understanding of data that will enable you to excel in your role. Hope to see you there and don’t forget to say hello to me in the event. Welcome all, Feel free to join this User Group. We are a group of Power BI users and enthusiasts in Kathmandu, Nepal area, looking to connect with others to have interesting discussions and exchange ideas. We meet quarterly along with Himalayan SQL Server User Group to go over the latest updates to Power BI & SQL, help new users get started, and explore specific topics in detail. All are welcome, from beginners to experts. 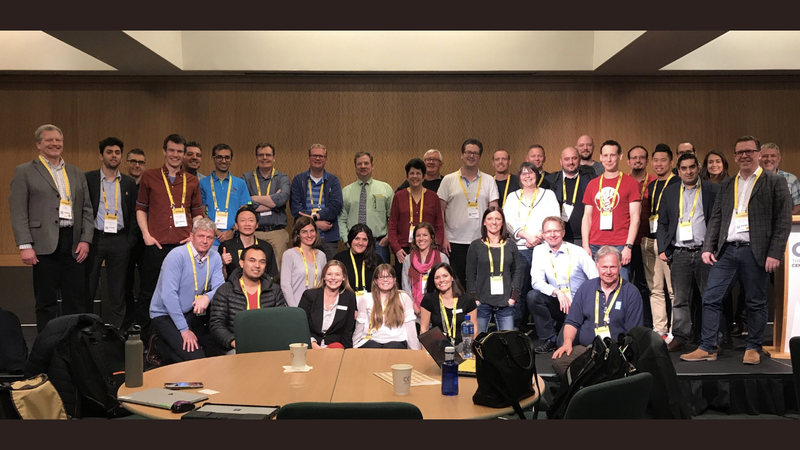 Power BI User Groups (PUG): PUG offers online and in-person communities where you can share best practices, take part in exclusive training opportunities, and connect with other passionate Power BI users from various professions and industries. Get involved in your local user group today, and gain a better understanding of data that will enable you to excel in your role. Connect with Power BI Users in the PUG Exchange where you can instantly share what you’re working on in Power BI and in your local user groups. Feel free to join Nepal Power BI User group. 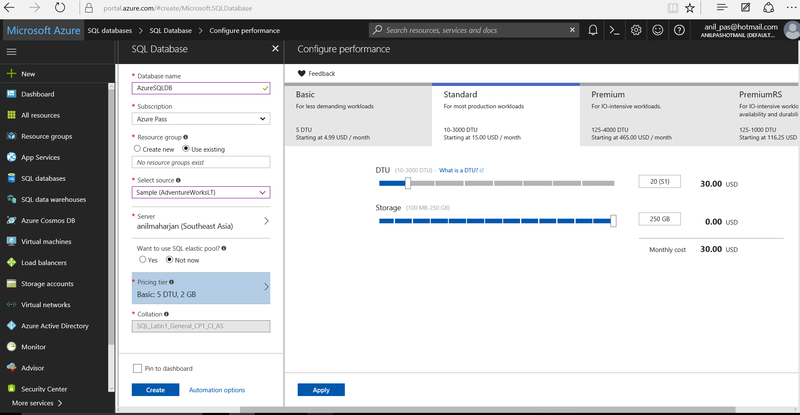 Installing SQL Server 2016 Developer Edition and trying out Telco Customer Churn with R services. During SQL Server Geeks Annual Summit 2016, #SSGAS2016 I was really impressed by Wee Hong Tok for his session on ‘SQL Server R services’ where I got to know more about SQL server 2016 and R services and the demo he presented in that particular session regarding Telco Customer Churn. Also, another session that I am really impressed by Jen Stirrup for her session on ‘Delivering Practical Analytics and Results with Cortana Analytics’. And also impressed by Andreas Wolter Amit Bansal ,Other Speakers & SQL Server Geeks Community for such a friendliness and hospitality. 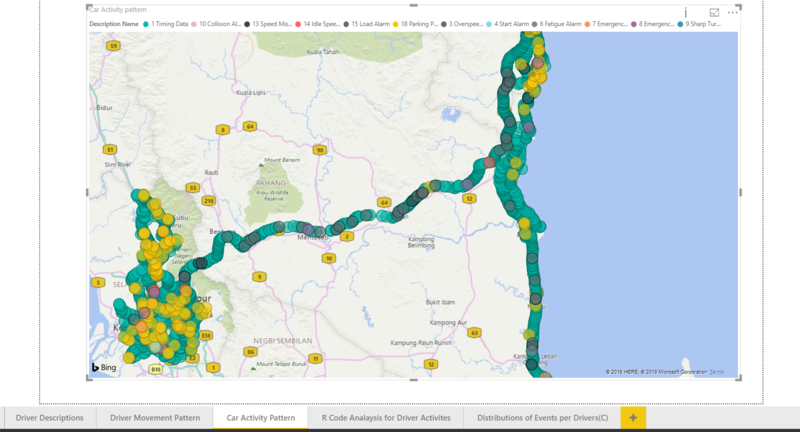 Since, I also work in Telco sector so first thing I want to try it out is what Wee Hong Tok had shown in his demo and thanks to Jen Stirrup where she introduce me with Cortana Analytics, I don’t know much of this SQL Server 2016 with R services and regarding Cortana Analytics now I want to know more on these. 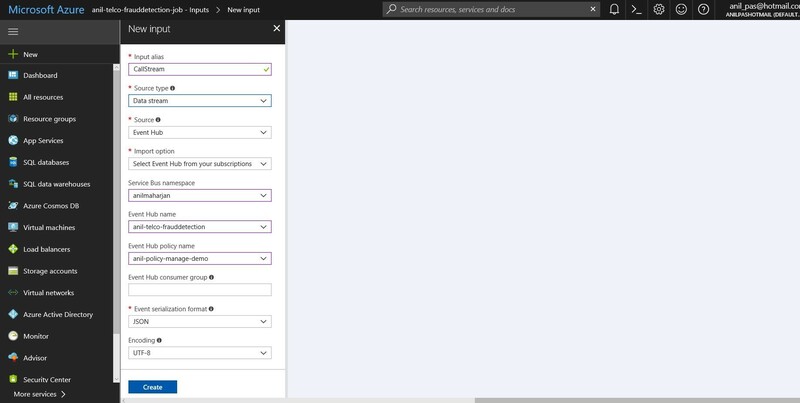 One can find regarding Cortana Analytics and Telco Customer Churn from below links. So, if you also want to try out this then all you need is firstly download the SQL Server 2016 Developer Edition or SQL Server 2016 Evaluation version for 180 Days. 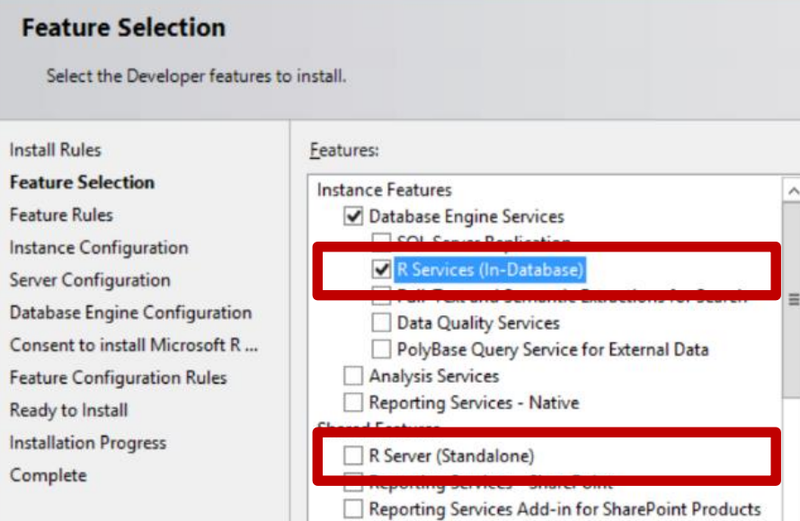 Also, don’t forget to check the R Services (In-Database) tab during installation, also there is separate R Server (Standalone) during installation just prefer R Services ( In-Database) option. You can find more on R Services (In-database) and R Service (Standalone) from below links. TelcoChurn-Main.sql – Use this T-SQL script to try out the telco customer churn example. TelcoChurn-Operationalize.sql – T-SQL scripts to create the stored procedures used in this example. while going through above scripts and trying out Customer Churn I got few errors, so I am sharing my finding here, anyone if gets same error then this post might be helpful. After that all the scripts run successfully and now you can learn more about R Services and R scripts & algorithm used and then test along with your own Telco data. Which I am planning to try out and will try out for sure. There is always something new to learn into the world of DATA so called BIG DATA & now DATA Science/Analytics and Machine Learning.